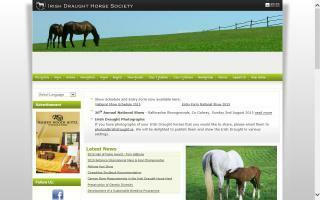 Irish Draught Organizations Directory - O Horse! 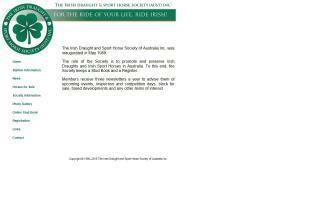 This page is about the Irish Draught and Irish Sport Horses in Australia. 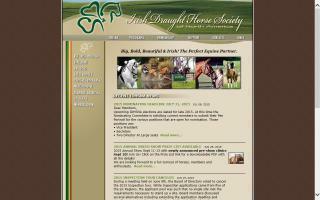 The official website of the Irish Draught Horse Society of North America. This is a site dedicated to the rare, purebred Irish Draught Horse and its incredibly successful cross bred, the Irish Draught Sport Horse.